They Let Their Cat Outside To Play In The Snow, But They Didn’t Expect This Reaction… Hahahaha!! This hilarious kitty got to discover snow for the first time, but nobody expected he would enjoy it this much! 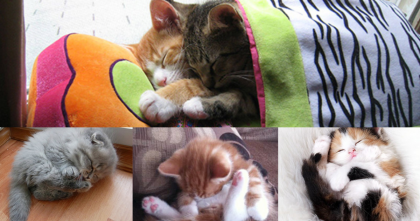 – This hyper ginger kitty jumps around, catches snowballs and even enjoys little splashes of snow powder! The cat even hides around the corner for more games, it’s hilarious – I bet they never knew their cat would be this excited to play in the snow, it’s just the BEST!! 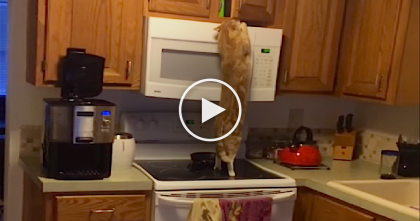 This is just TOO funny, oh my goodness—Please SHARE this story if you enjoyed! 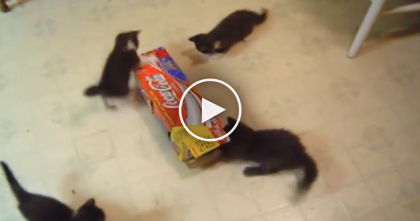 Kittens Try Playing With A Box For The First Time…The Results? HILARIOUS. She gave these fluffy kittens a toy “bug”, now watch their reaction… FUNNIEST thing ever, hahaha!! 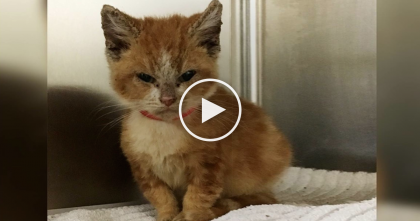 Stray Grumpy Faced Kitty Has Never Been Loved By Anyone, But After Some TLC? Look At THAT SMILE!